The mine will be held in a special purpose vehicle (SPV), to be jointly owned by Shumba and Lurco. This will enable Shumba and Lurco to channel their project capital contributions as repayable shareholder loans. “The transaction will grant us access to markets that we haven’t had access to before,” said Mashale Phumaphi, MD of Shumba Energy. “Together with Lurco we will work towards regional inclusivity and the partnership is a clear example of fulfilling SADC’s objectives of integration between Southern African countries in the energy industry,” he added. Shumba would effectively be freed up to press on with its other projects. It has previously adopted a strategy of exchanging shares in its assets for partner expertise. 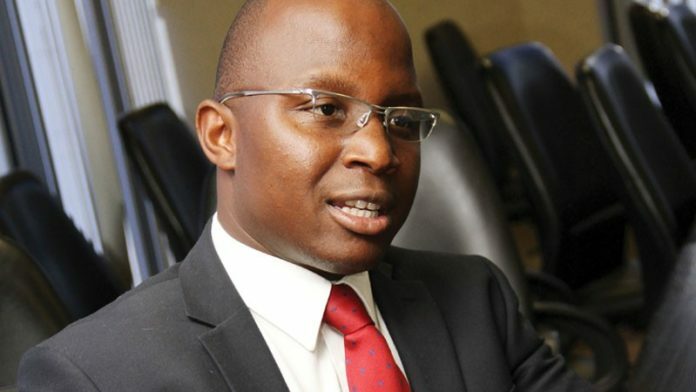 Just under a year ago, it announced a transaction with Kibo Energy, a UK-listed firm, in which it swapped 85% of the shares in its Mabesekwa thermal coal project, a 777 million tonne prospect also in Botswana, for a 28% stake in Kibo Energy. As part of that transaction, Kibo was given first right of refusal to participate in other energy projects Shumba might pursue on equal terms with other potential partners for a six year period. In return, Shumba was granted a reciprocal right of refusal on certain coal export projects that Kibo might pursue during the same period. It is assumed that Kibo was allowed to run the rule over Sechaba, before deciding against taking up the investment option. Phumaphi said the partnership with Lurco was “… in line with Shumba Energy’s long-term strategy which is to address the chronic power shortage and satisfy the growing energy demand in the SADC region while monetise all of our existing assets”. Lurco has stayed below the radar in respect of its own mining business. In 2015, however, it bought the wash plant and siding facilities of Inyanda, a colliery previously owned by Exxaro Resources, in joint venture with Burgh Group, another privately-held coal firm. In the same year, Lurco was the subject of a parliamentary kerfuffle when ANC MP, Mnyamezeli Booi, denied Democratic Alliance allegations that he had failed to declare a R60,000 per month consultancy arrangement with Lurco.